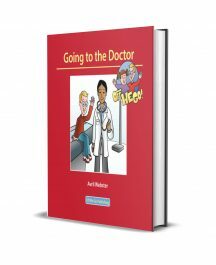 This resource provides practical and visual counselling techniques for children and adolescents across the age range. The techniques remove the need for wordy explanations and long conversation, while giving opportunities for children and adolescents to explore their thoughts and feelings, many of whom may find it hard to express themselves. 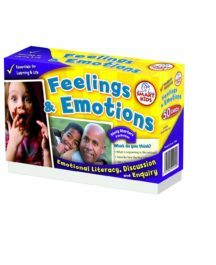 This resource is particularly helpful for those with social and communication disorders, language problems, autism spectrum disorders, as well as those who are reluctant to talk. Most of the sheets are designed to be used on an individual basis but some could be used with groups or within the classroom. The techniques were trialled and tested by counsellors in a number of schools, with one counsellor commenting: ‘I keep ‘Talking in Pictures’ in my work satchel and have copied proformas at the ready at each of my schools… and I use the techniques most days of the week’. 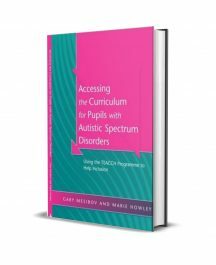 The resource is for use primarily by school counsellors and child psychologists, but teachers, social workers and speech and language therapists will ¬find the ideas helpful and useful. The resources within are designed to clarify problems and work towards solutions when time is limited and many of the sheets can be used more than once, as a way of monitoring change over time.